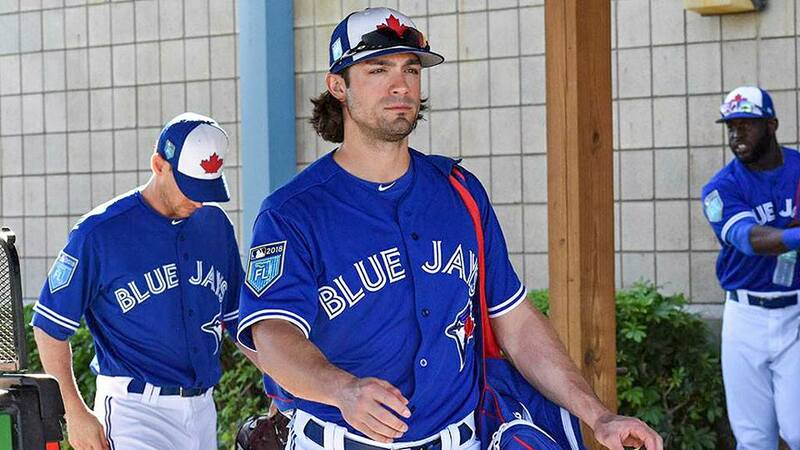 For the third time in four days, the Blue Jays won’t take the field. Weather is wreaking havoc with their schedule and the Jays leave Cleveland having only played one game of their three-game set. Consider that a series win, I guess? Since it’s a dreary weekend throughout most of Canada anyway, today seems like the perfect time to catch up on podcast listening and radio interviews from earlier this week. Below are a few guest spots from yours truly on Sportsnet 590 The Fan and the South of the 6ix Podcast. Earlier this week, I guested on Sportsnet Tonight with George Rusic and Sheri Forde. You can listen to the full segment in its entirety below. And hat tip to Adam Corsair for having me on the South of the 6ix Podcast. 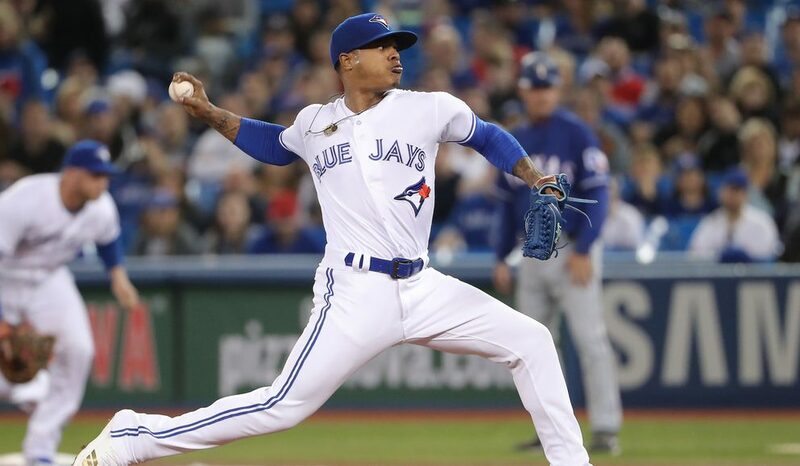 We basically went up and down the Blue Jays roster and talked about the pleasant surprises and disappointments on the Blue Jays roster thus far.